Up to 12 months, as low as Rs. 1,350 per month. 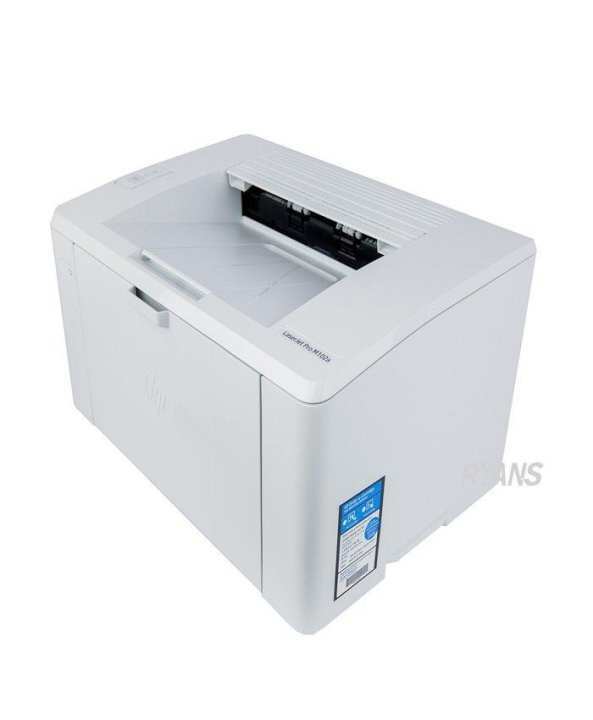 do you have HP Laserjet 5 or 6? or 1320?